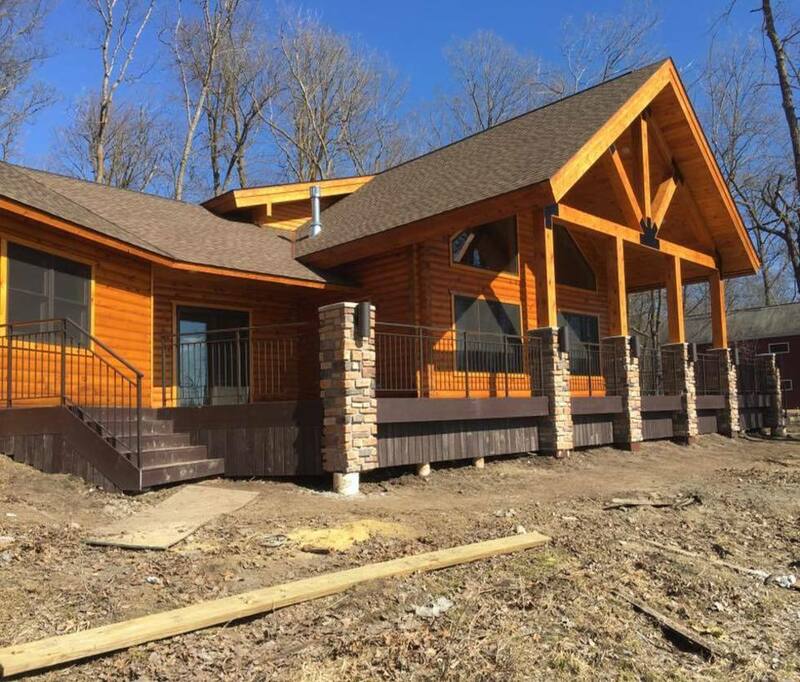 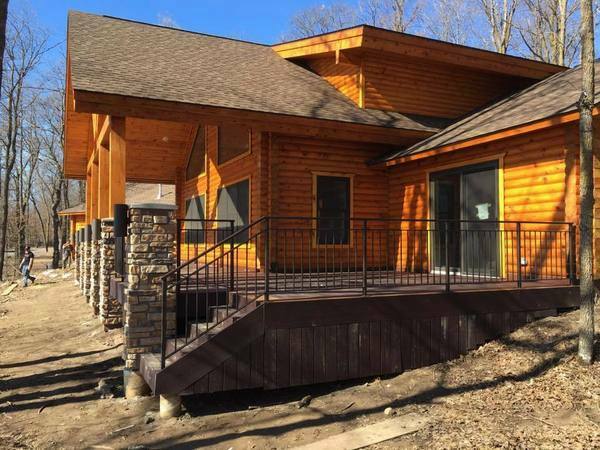 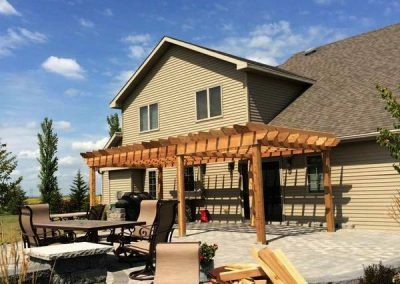 We primarily build decks and pergolas throughout Fargo, Moorhead, Grand Forks, Detroit Lakes & the surrounding lakes area. 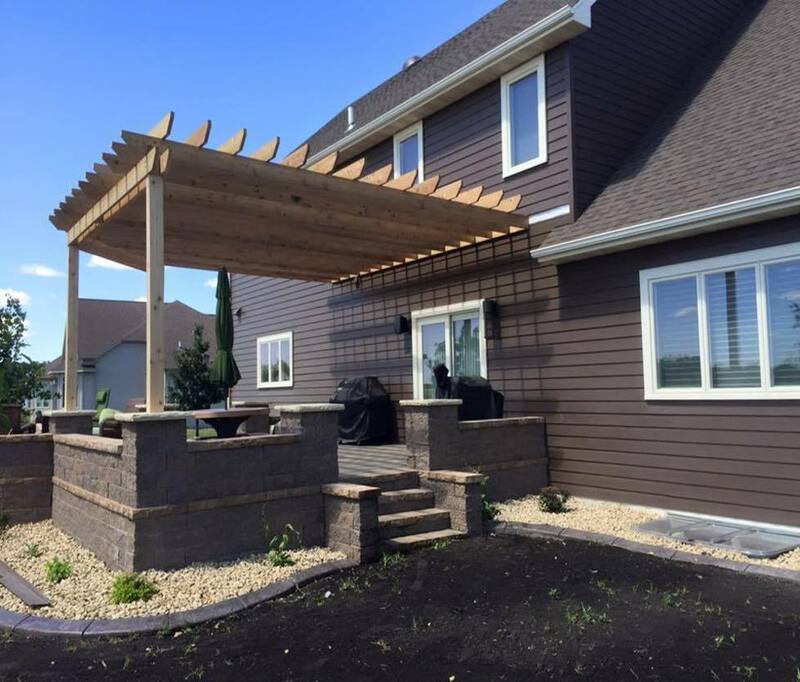 We can build all styles & work with any vision. 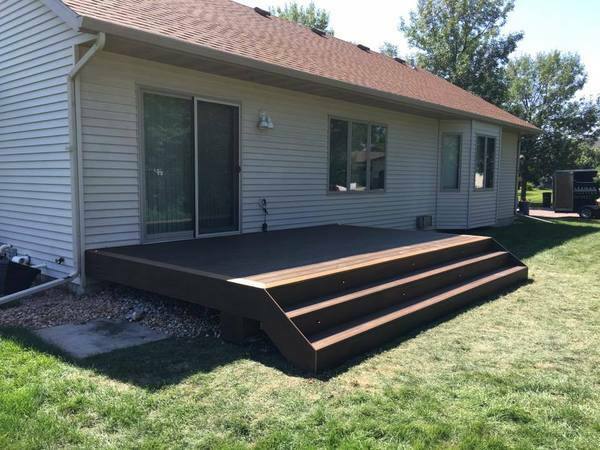 We will work with you. We never turn down a project. 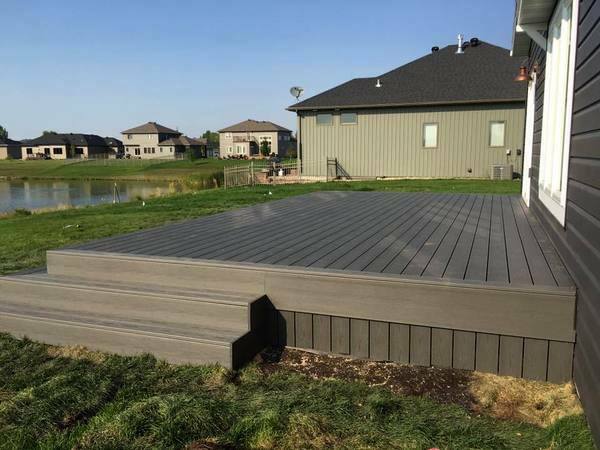 If you have a vision or an idea, call us. 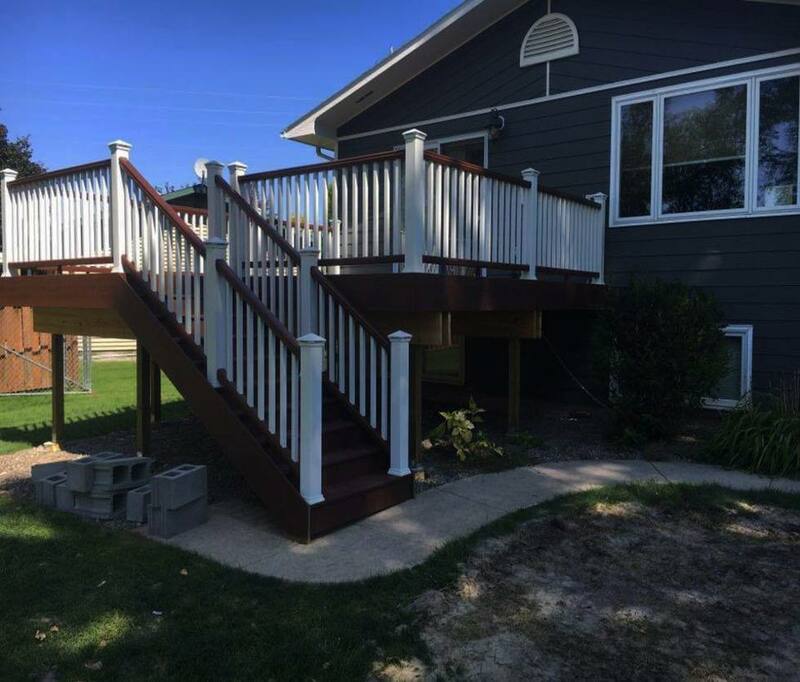 Our team is excellent at working with you to formulate the perfect plan for your new deck or pergola. 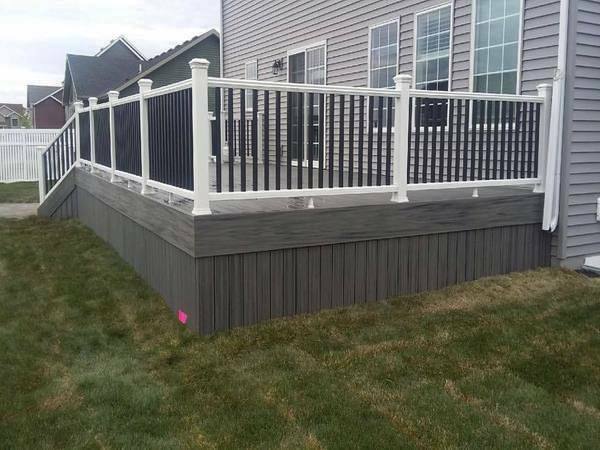 Call us for a free estimate today. A deck can be something so much more than an addition of your house. 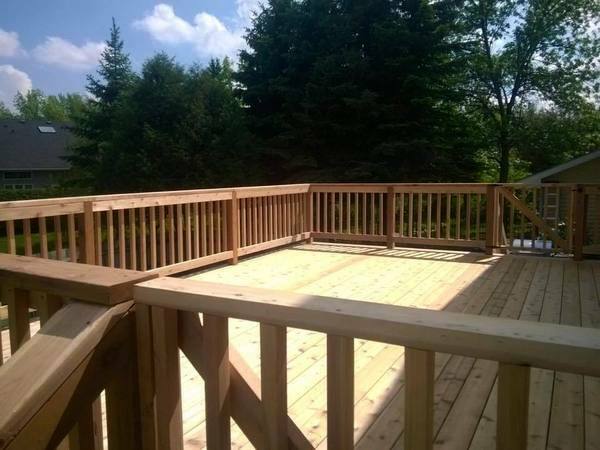 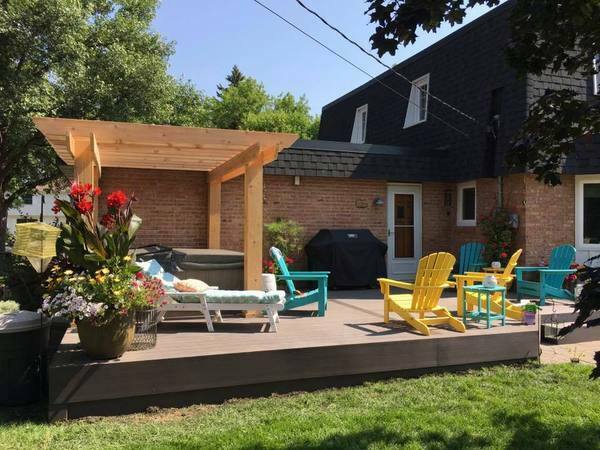 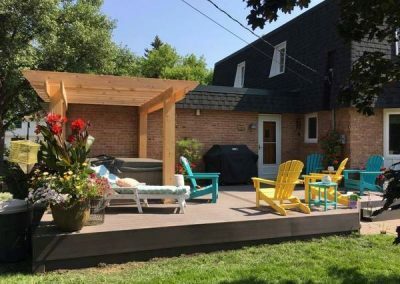 A great deck makes your home, yard & entire lot look amazing. 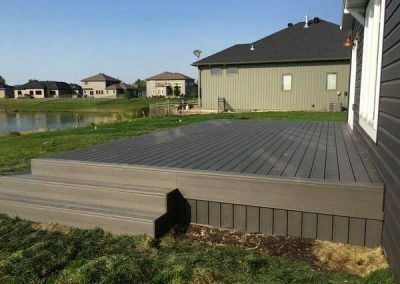 It may also add value to your property. 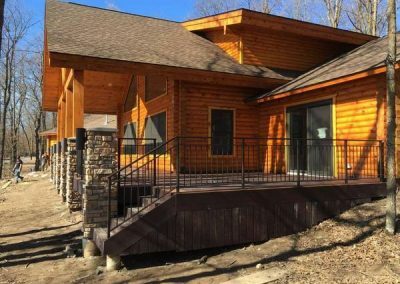 We realize knowing exactly what you want is a challenge. 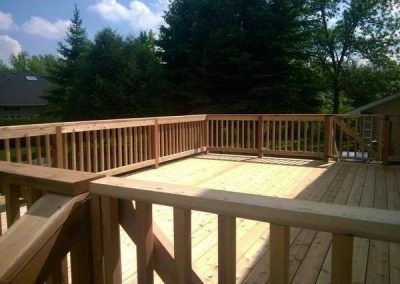 There’s a long list to consider when planning a new deck or pergola. 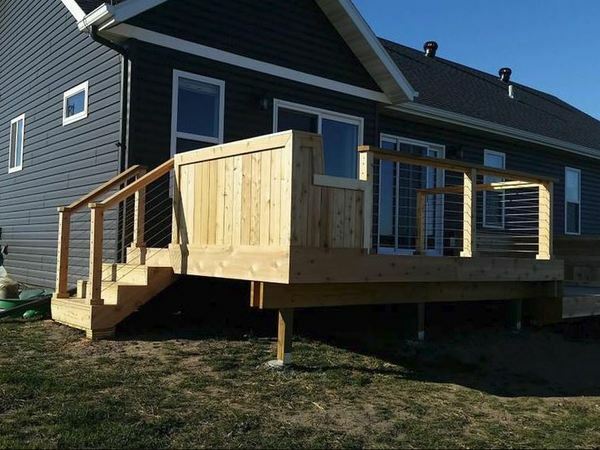 We will help you plan together so call us today. 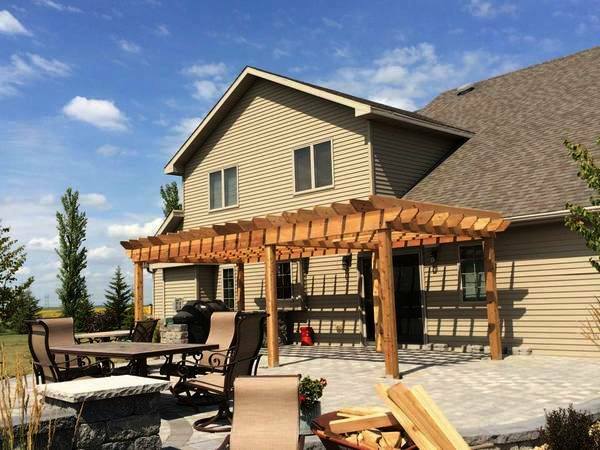 Now is the time to get a free estimate on the deck or pergola you have wanted. 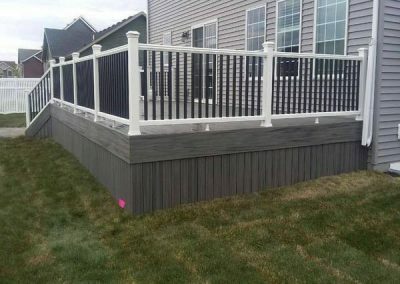 We specialize in maintenance free composite decks & pergolas, cedar decks & pergolas & treated decks. 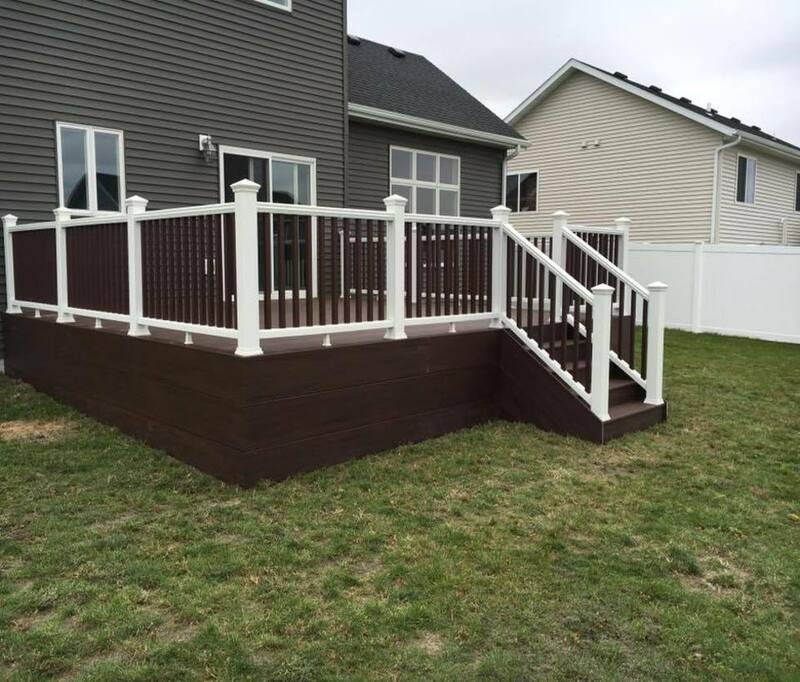 Our team is ready to help guide you through material selection, budget, size for your space, built-in storage, railings, proper traffic flow & more. 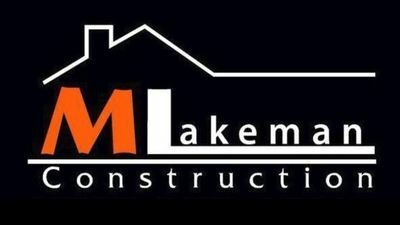 Give MLakeman a call today at 701-353-8245.